Just a Little Ink: Year-End Sale! 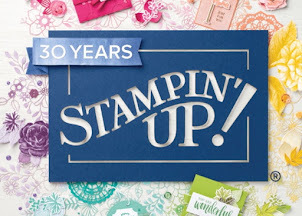 It's a busy time of the year, and Stampin' Up! Is having a Year-End Sale. With more products on clearance and discounts up to 60 percent, you will want to take advantage of these amazing deals! During the Year-End Sale, you can find ALL discounted products in one location in the online store: (www.justalittleink.stampinup.net, shop now) under the Year-End Sale category. So don't fret if you don't see the category "Clearance Rack" on the online store right now--it has been integrated into the Year-End Sale. December 10, 2015-January 4, 2016. Available online or through me!